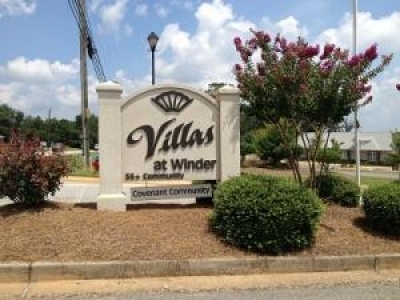 The Villas at Winder is an active adult community designed to enrich and improve your life. 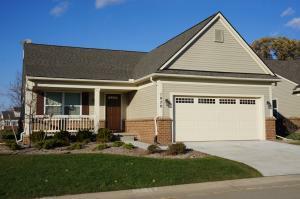 This attractive neighborhood is located convenient to shopping, dining, outdoor activities and healthcare just outside Atlanta in Winder, GA. Single Story Living At It's Best!!! 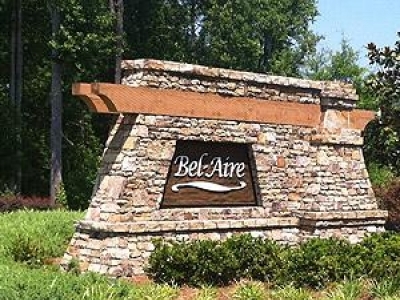 Nestled in a quiet alcove off Macland Road in West Cobb, Bel-Aire is perfect canvas for the resort like setting of your new ranch homes and offer peace and relaxation. 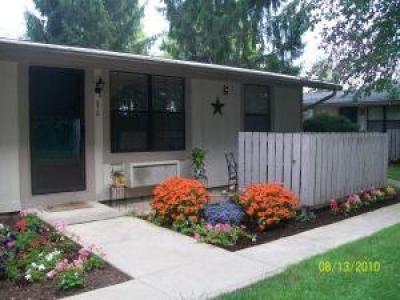 Visit Windsong Properties and experience living "Where Life's A Breeze!" 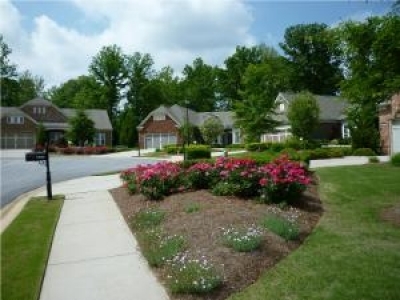 Ranch style/single story apartment homes in Griffin GA. Great Move in specials if you reference this listing! 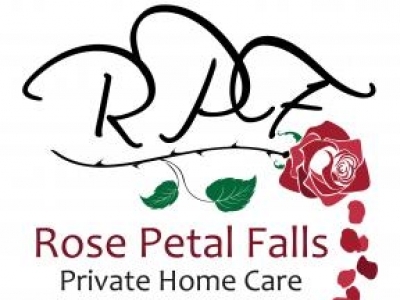 Rose Petal Falls is a Private Home Care Agency dedicated to providing quality in home care services. Our licensed, bonded and insured health care professional are eager to assist you with activities of daily living in the comfort of your own home. 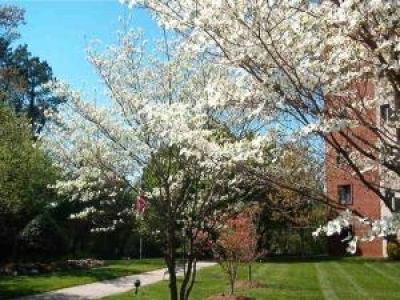 Mount Vernon Towers is an active community to live and enjoy life in Sandy Springs Georgia. Get Free Pickup and Next Day Delivery with Storage Rental. With Storage-by-Item, You Only Pay for Space You Use - Not a Whole Unit or POD. Best of All, Individual Items Can be Stored or Retrieved Online! Visit FifthRoomStorage.com to Learn More! 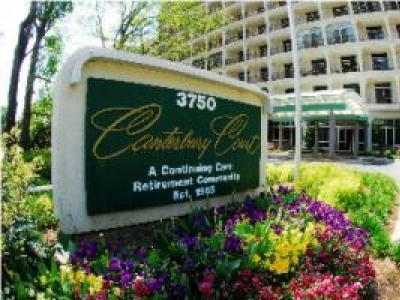 Canterbury Court, a continuing care retirement community (CCRC), provides a quality residential environment (independent living) in which retired individuals, age 62 or older, may live as actively as they wish.